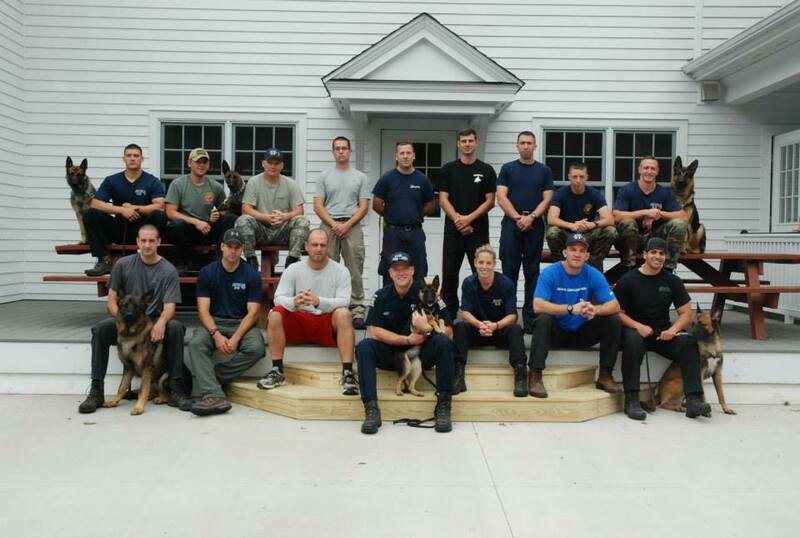 Upstate K-9 offers a variety of services including all levels of dog training for the average Joe or the professional sport K-9 trainer. We also offer boarding, importing, sales, breeding, puppy selection, professional seminars, community demos, and more. Please explore our website to learn more about these services, or contact us at upstatek9@gmail.com. 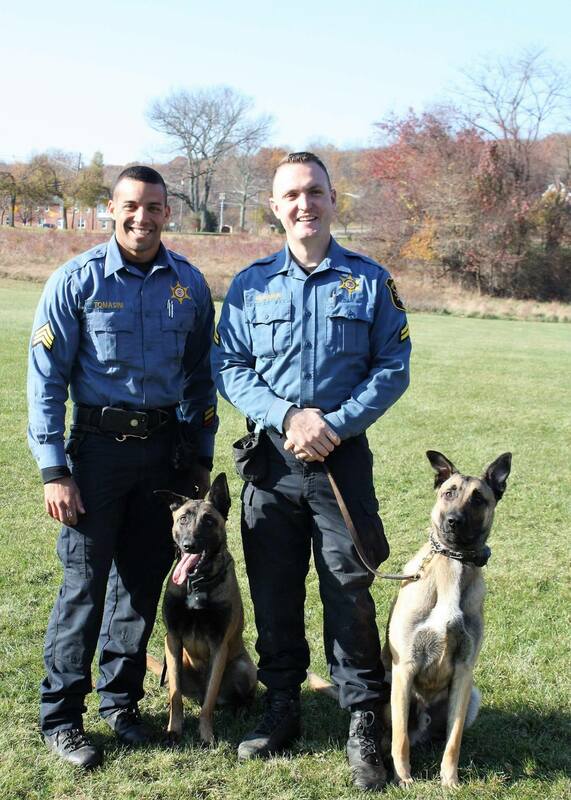 Left: Trooper Andrew Martindell and K9 Tucker Right: Trooper Kyle Kilimonis and K9 Boomah. Both dogs from Upstate K-9. Trooper Steve Burgess and K9 Lennox of the K9 West Team, and Trooper Leigha Genduso and K9 Bolo of the K9 East Team. 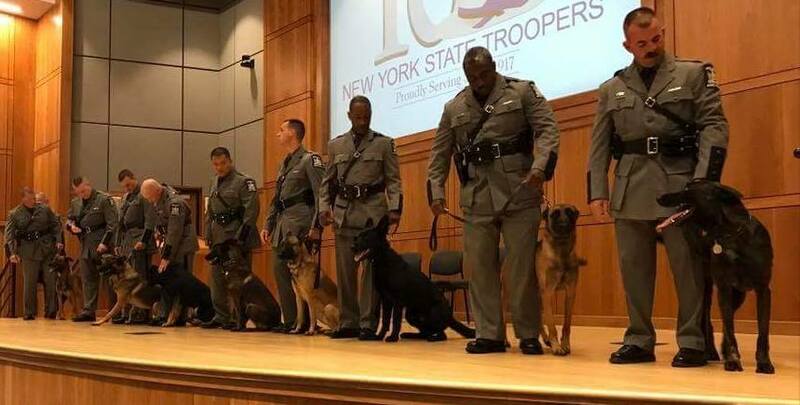 Both dogs from Upstate K-9. 2 Top level K-9's Imported by Upstate K-9. 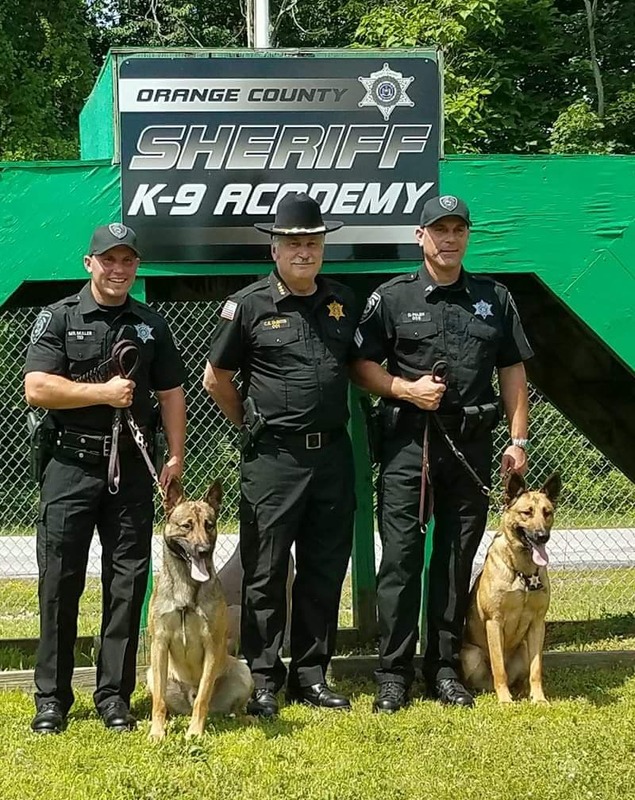 Orange County Sheriff's Office 2018. 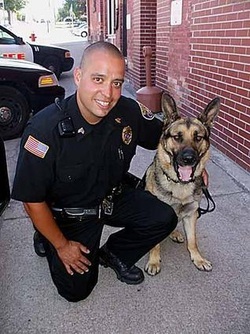 K-9 Loco imported by Upstate K-9.